With higher reported cases of asthma and allergens on the rise, people are becoming more conscious with what type of flooring is in their house. Hardwood and laminates are very popular, making area rugs a necessary part of in home furnishings. Some of these items are extremely expensive and require delicate, consistent care. At Go Green carpet cleaning, we take the pride and great care to ensure your area rugs are cleaned properly and returned in perfect condition. 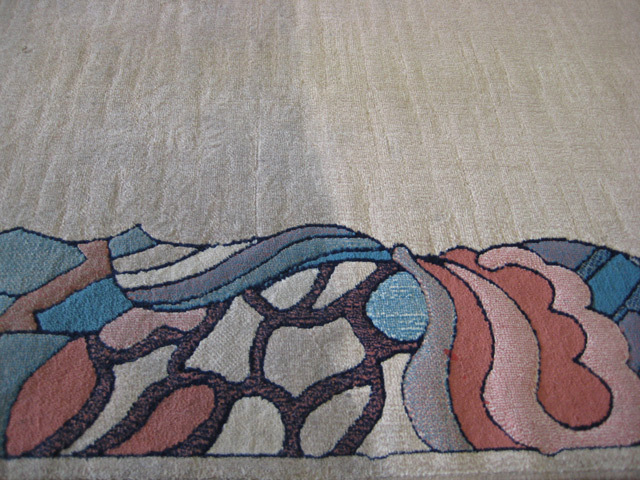 With many different types of fabrics on the market today, it is extremely important that your area rugs be cleaned according to manufacturer's specifications. © 2019 Go Green Carpet Cleaning. All rights reserved.